Exhibit ‘Taswir’ will mark Arab Community Day and the Arab League’s 74th anniversary. The first action in an Arab Chamber partnership with Institut du Monde Arabe in Paris, it opens March 28 at São Paulo’s Instituto Tomie Ohtake, featuring 78 pictures by 14 photographers. 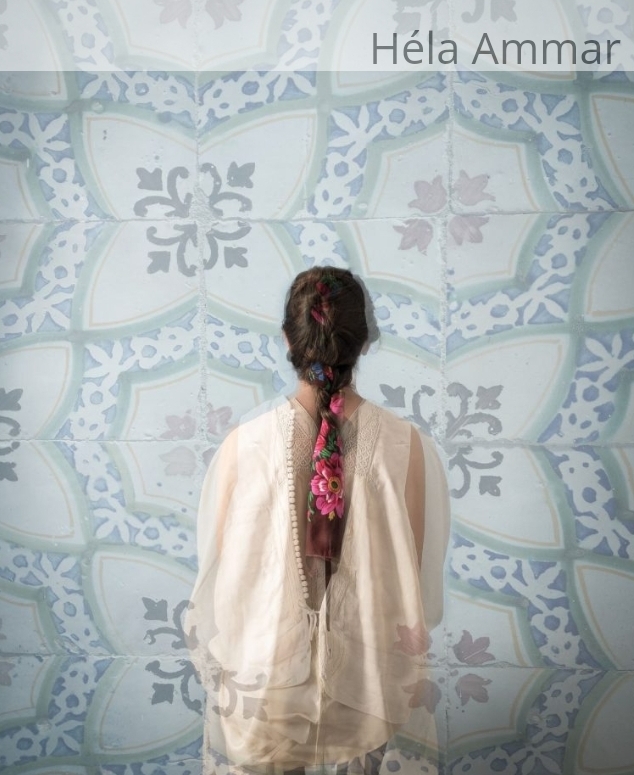 The Arab Brazilian Chamber of Commerce and the Arab World Institute (AWI) in Paris are hosting the exhibit the exhibition “Taswir, a fotografia árabe contemporânea,” (Taswir, Contemporary Arab Photography) at Instituto Tomie Ohtake in São Paulo starting March 28. The show celebrates March 25 – which is Arab Community Day in Brazil – and the 74thanniversary of the Arab League. Arab Brazilian Chamber president Rubens Hannun said the event is the result of a memorandum of understanding entered into with the AWI. “This is the first exhibit in this context, and the institute is ascribing great importance to it,” said Hannun. He also said a purposely-made video featuring AWI president and former French minister of Culture Jack Lang will be shown during the exhibition launch. “This show kicks off our partnership with the AWI and signifies that we now play a major role when it comes to spreading Arab culture in Brazil and showing the growing contribution of Arabs to the world through culture,” said Hannun. He went on to reveal that the show will later travel to Brasília and then Porto Alegre. Hannun also asserted that the event marks the Chamber’s partnership with the Arab League. According to him, the League’s ambassador in, Quais Shqair, will attend the exhibit’s opening. “Our partnership is important, we represent the League commercially in Brazil,” he said. The show will feature 78 pictures by 14 photographers from 12 different countries. It’s a reissue of two former AWI exhibits – one held during the 2nd Biennial of Photography in Paris, in 2017, the other one being Oriental Christians: 2,000 Years of History. “It’s a cross-section of two exhibitions,” Arab Chamber cultural director and the show’s curator Silvia Antibas said. She noted that all three major regions of the Arab world are portrayed – Gulf, Middle East and North Africa. “There are many photos of everyday life, so the exhibit provides a different take on the Arab world by focusing on day-to-day living,” she said. The images are different from those that are usually present in the media,” according to Antibas. “The artists go back in time and space, distancing themselves from the current turmoil to draw a picture of the Arab world that is also so real in all its humanity, diversity and complexity,” she added. The word from the exhibition’s title, “taswir,” means “to photograph” in Arabic, according to Antibas. The show highlights the vision of each photographer. “It is a vision from the inside out, since most photographers were born in Arab countries; but also, in the reverse direction, in the case of photographers born in Europe. Their images portray their awe with this world,” she said. 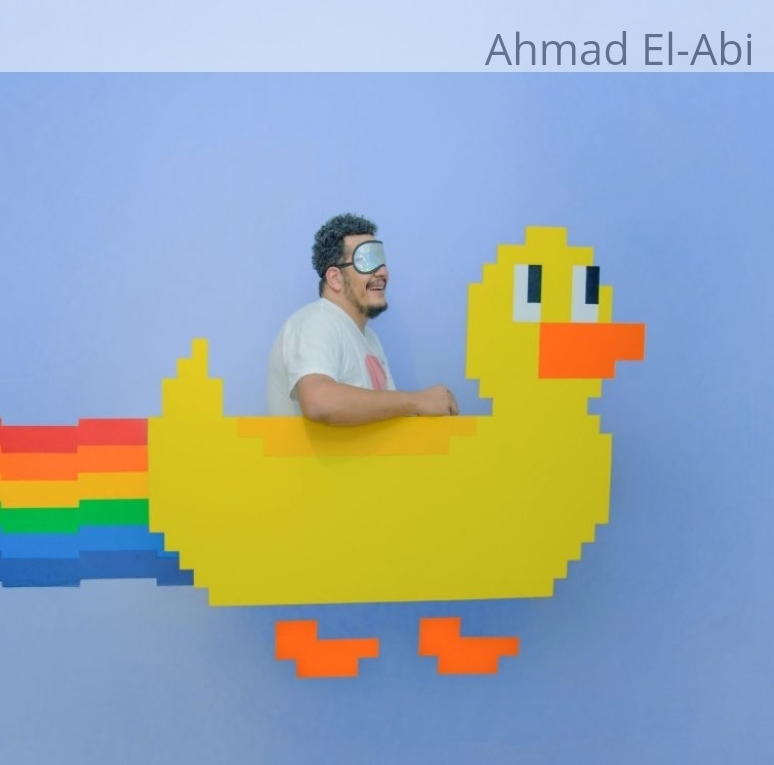 The intention is to show a diverse Arab world free of stereotypes. The images chosen by the curator show the discoveries of each photographer and challenge how the West views this region. Antibas adds that the exhibition pays homage to the home countries of Arabs who migrated to Brazil starting in the second half of the 19th century, and that it celebrates the contributions from this community to Brazilian society. The show runs until April 28. Ahmad El-Abi. Born in Cairo, Egypt, 1984, where he lives and works. He studied Medicine but devotes himself to conceptual photography and art direction. Jaber Al Azmeh. Born in Damascus, Syria, 1973, where he lives and works. The holder of a Fine Arts degree, he has been a professor at the International University for Science and Technology in Damascus since 2006. Roger Grasas. Born in Barcelona, Sapin, 1970. He lives and works in Riyadh, Saudi Arabia. He holds degrees in Photography, Philosophy and a master’s in Aesthetics and Art Theory from the Autonomous University of Barcelona (UAB, acronym in Spanish). Laila Hida. Born in Casablanca, Morocco, 1983. She lives and works in Marrakech, Morocco. Self-learned, she has been a photographer since 2012 and is one of the founders of the cultural facility Le 18 Derb El Ferrane in Marrakech. Rania Matar. Born in Beirut, Lebanon, in 1984. She lives and works in the United States. She studied Architecture and Photography. She was awarded a Guggenheim scholarship in 2018. Zied Ben Romdhane. Born in Tunis, Tunisia, 1981, where he lives and works. He started his career as a commercial photographer, but in 2011 made his way into documentaries and photojournalism. Stephan Zaubitzer. Born in Munich, Germany, 1966. He lives and works in Paris. Zaubitzer photographs historical cinemas, most of them on the Southern Mediterranean Sea. Tasneem Alsultan. Born in Tucson, United States, 1985. Lives and works in Saudi Arabia. 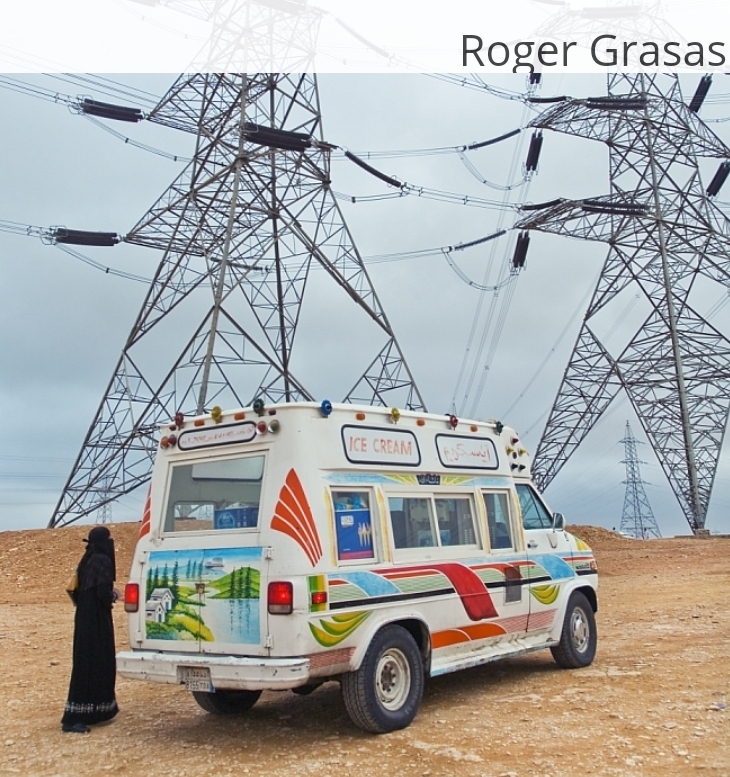 Raised in the United Kingdom and Saudi Arabia, she photographs mainly for the New York Times and National Geographic. Héla Ammar. Born in Tunis, 1969, where she lives and works. Besides being an artist, she is also a Doctor of Law. She wrote the book “Corridors” (2014) and co-wrote the research “Siliana Syndrome” (2013), about the death penalty in her country. Mohamed Abusal. Born in Palestine, 1976. Lives and wrote in Gaza. Founding member of the art group Etilqa, created in 2002. Lazare Mohamed Djeddaoui. Born in Puteaux, France, 1987. Lives and works mostly in the Middle East and North Africa. He has worked for institutions such as the United Nations International Children’s Emergency Fund (UNICEF). Tanya Habjouqa. Born in Jordan, 1975. Lives and works in the West Jerusalem. She studied in the United States. Her works are in permanent collections of the Museum of Fine Arts in Boston, AWI, and Carnegie Museum of Art in Pittsburgh, USA. 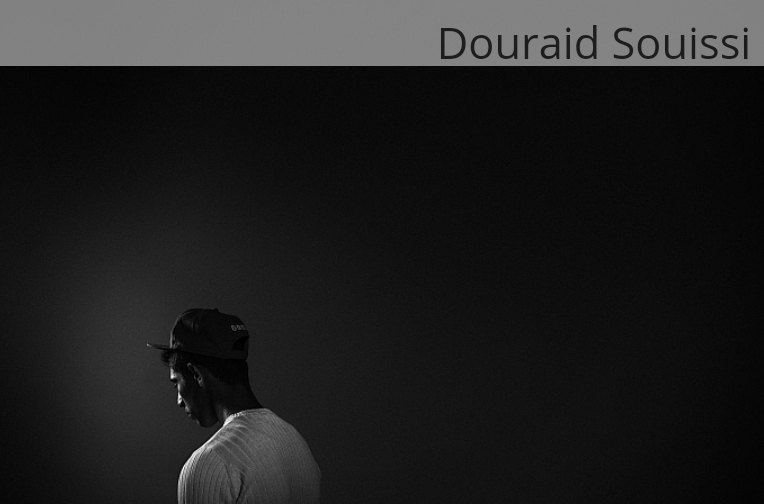 Douraid Souissi. Born in Tunis, 1970. Lives and works between France and Tunisia. His photos of post-Arab Spring Tunisia evoke social discrimination, spirituality and the role of images. Michele Borzoni. Born in Florence, Italy, 1979, where she lives and works. He graduated in Photojournalism and Documental Photography at the International Center of Photography in New York. From 2011 to 2014, he researched Middle Eastern Christian communities in countries including Egypt, Israel, Palestine, Lebanon, Iraq, Jordan and Turkey.